Volunteer for Houston Pets Alive! Houston Pets Alive! 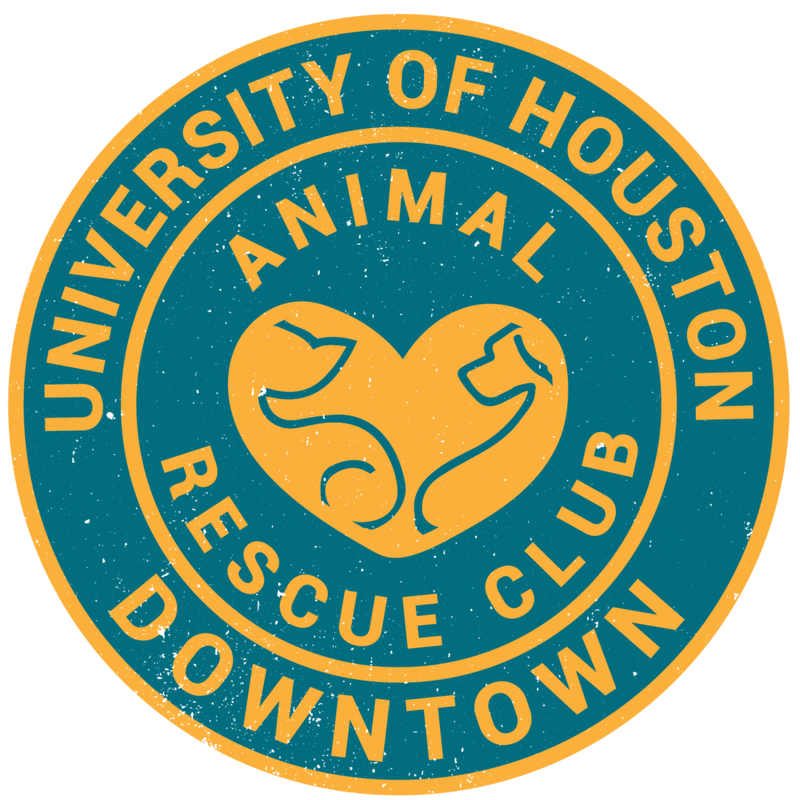 is a rescue organization that saves animals from being killed at the Harris County Animal Shelter. If you want to help them save more dogs and cats, please consider volunteering for the rescue. You can volunteer at adoption events, which are held on the weekends. Every Saturday adoption event is held on 8380 Westheimer Rd from 11am-4pm. Shift A is from 11am-1:30pm and Shift B is from 1:30pm-4pm. Every Sunday adoption event is held on 9781 Katy Freeway from 1pm-4pm. Before volunteering at the adoption events, you must attend a training session, which is held on Saturdays from 10am-11am at Westheimer. Can’t make it to the adoption events? Don’t worry! You can help out as a virtual adoption counselor, do animal marketing, or data entry from home. Visit their websiteto learn more about what volunteer opportunities are available. If you have questions or concerns, please send an email to Info@HoustonPetsAlive.org.